“Just a note to thank you for your beautiful work. My latest book, Mudsills & Mooncussers, is selling many times faster than its predecessors, and I attribute this result to the attractiveness and commercial appeal of your cover art. “I struggled for 2 years with covers. I tried in vain myself but to no avail learning the hard way to hire the pros who know what they are doing, that pro is Melody! She is easy to work with and ‘gets’ what I am after. No to forget she is PATIENT! Now that I have 2 perfect covers finished I can begin the process of a re-launch and look PRO. Looking forward to doing all of my covers with Melody and even a trailer.. Awesome & Professional work! Will use many more times…Dr. Bonnie Vause, Ed.D. I highly recommend Melody. She is a gem, very professional, with a wonderful eye and a quick turnaround time. I have used Melody for all my book covers and the first day I had over 100 books downloaded on KINDLE. The cover for FAST ESCAPE is very “eye catching” and I’ve been told my numerous readers that is the first thing they noticed while roaming for mystery/romance novel. Awesome, Awesome Work! I give God and Melody the credit. My first fiction novel, FAST ESCAPE has a beautifully designed cover which I absolutely love! Melody is extremely professional, helpful, and strives to provide only the best for her customers. I highly recommend Melody, she is wonderful to work with and I’ve never worked with a professional with such promptness as she displays with her customers. I struggled for 2 years with covers. I tried in vain myself but to no avail learning the hard way to hire the pros who know what they are doing, that pro is Melody! 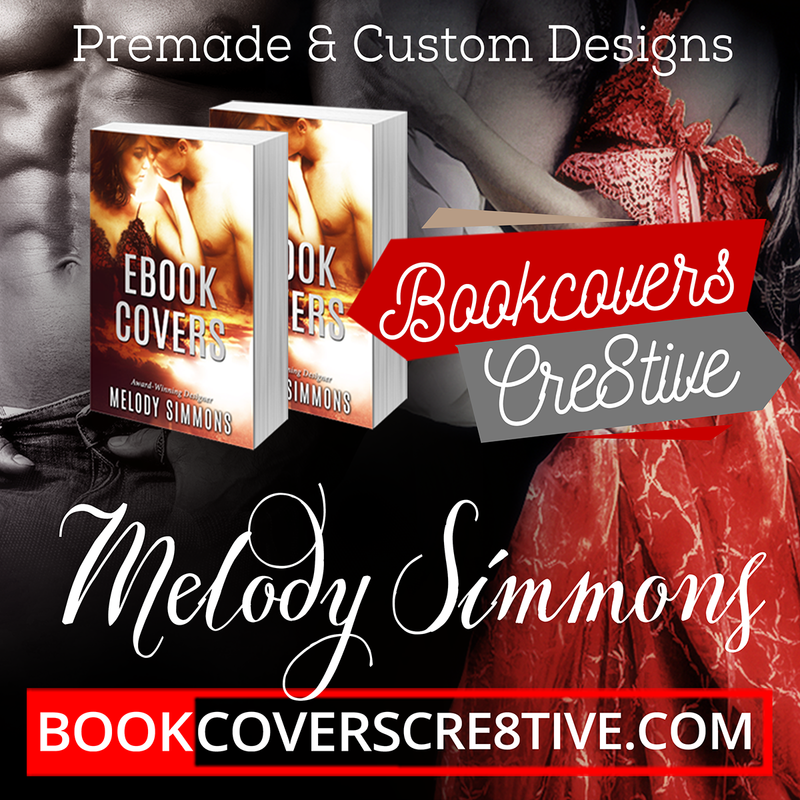 If you are struggling or just can’t figure your cover out, email Melody and I am sure she will help you design a GORGEOUS cover that gets attention and sales. I tried creating my own cover for my first book and although, it was a nice look it didn’t pop! My second book, Melody was recommended by a another author and what she created for me was out of sight! Very professional and a reasonable price. I have my third book in the making will be turning to her for another terrific e-book cover. Thank you so Much Melody! I LOVE my cover for The Princess Imposter, got the plot, synopsis, half the world built now i just need the story! That’s not far off in coming though! I have your site bookmarked for when I need to get another fantastic cover! A Fast and very professional person, I highly recommend Melody’s work.